EMS ePCR Software is the second powerful step in our integrated Dispatch, ePCR, & Billing Solution. To discover how our EMS ePCR Software improve your EMS workflow, call 1-800-726-4690 to talk with an AIM representative today! 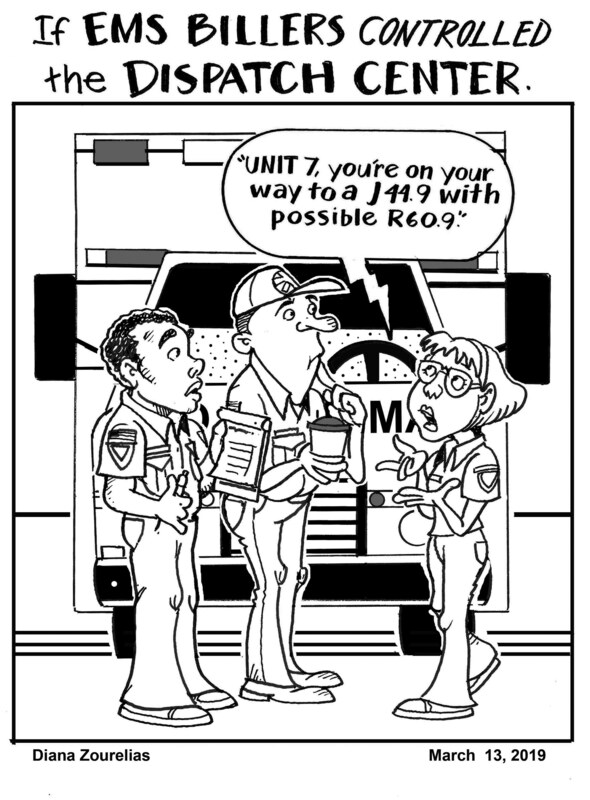 Learn how our EMS ePCR Software can help your team. 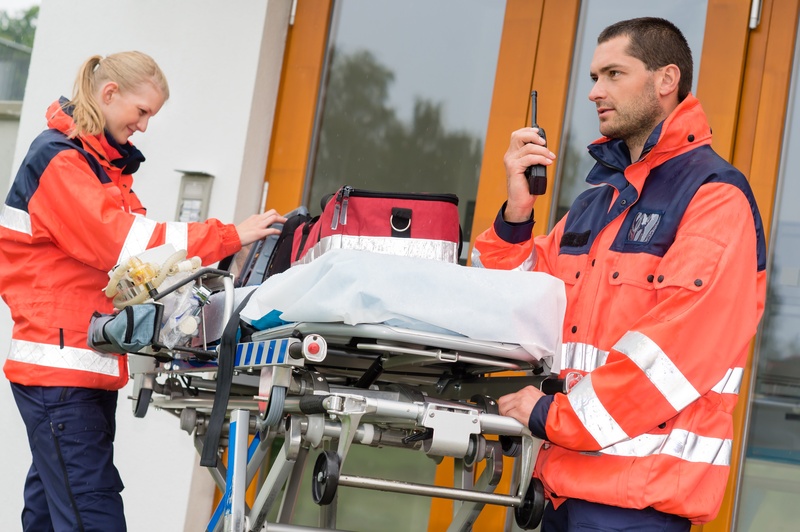 Complete EMS ePCRs faster by minimizing QA/QI efforts with automated validations that help ensure EMS crews are collecting the required data every time. by AIM comes with configurability that allows for automatic field defaults based on specific incident types, saving crew’s time and preventing documentation errors that could result in lost revenue. 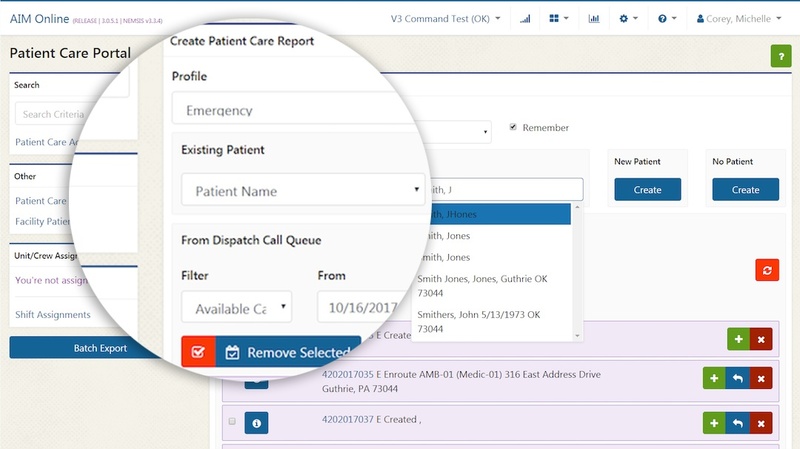 Workflow automation gives crews the ability grab assigned calls from an open dispatch queue, automatically pulling in data collected during dispatch to a new ePCR, further improving accuracy and saving time. It can automate data validations and mandatory default field settings that flag crews to update discrepancies as soon as they occur. Get accurate EMS ePCRs the first time by creating custom narrative templates that help ensure EMS crews are documenting all required data to support medical necessity. Narrative templates are especially helpful on non-emergency transports like dialysis and other scheduled runs. 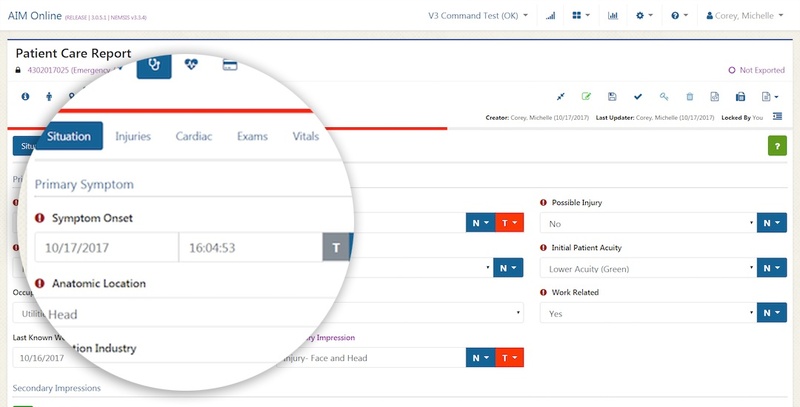 has QA/QI Validation and Work Queue features that give you the power to prevent data entry errors that could lead to incomplete or non-billable patient care reports. 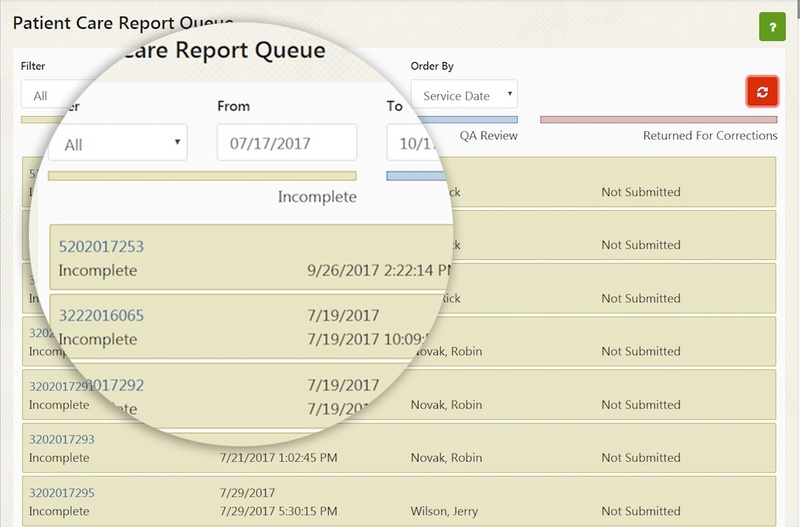 Focused Work Queues allow QA/QI staff the ability to review specific call types, and provide immediate, actionable follow-up for timely education and correction. And with AIM’s built-in Quality Validations, crews and billers get real-time alerts on problematic data entry. that has built-in functions to help EMS crews meet the demands of industry and government compliance requirements. Improve EMS ePCR documentation quality with automated error checking, QA routing for crew updates and education, and the ability to attach relevant EMS documentation directly to the ePCR (scene photos, face sheets, PCS/PMNCs, etc. ), making it easily accessible if/when an audit occurs. Our EMS ePCR Software comes with built in tools and resources (Privacy Module, Audit Tracking, and SOC Certified Disaster Recovery) that provide peace of mind in knowing your EMS ePCR data is safe. AIM EMS ePCR software is NEMSIS compliant and includes automated state exporting features that make it easy to submit EMS data to a Region or State. Our customers often comment on AIM’s qualified and courteous support staff and the ease of learning and using the software. The fact that it is accessible online, in a secure and reliable environment, adds even more value for EMS crews and managers that need the flexibility to work and manage their patient care reports from anywhere, at any time. 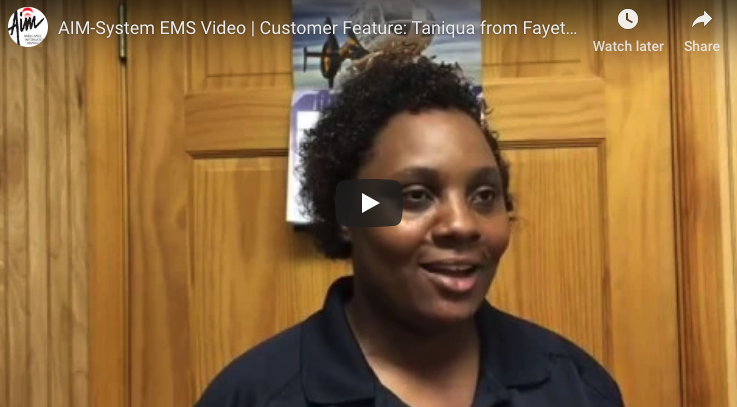 Check out our testimonials to hear what customers are saying about EMS ePCR Software by AIM. is a nationally recognized name in EMS. With over 30 years of providing quality EMS products and services to thousands of customers, AIM's EMS ePCR Software has proven its ability to help EMS operations run efficiently. AIM’s integrated Dispatch, ePCR, and Billing solutions are designed to fit any size EMS organization and budget. allows you to budget a low recurring monthly cost instead of larger recurring annual expenses and minimizes the overhead required to build, secure, and support an internal data center. 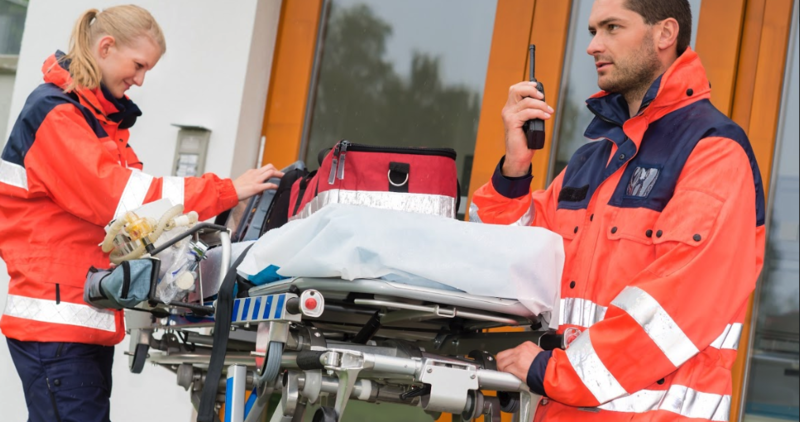 Increase EMS crew productivity with real time lookup of prior patient information and the ability to sync patient accounts, setup, and finished PCRs automatically to/from remote devices. Reduce the time to get EMS ePCRs to billing with automatic electronic transfer of the ePCR into billing as soon as the ePCR is complete. is there whenever and wherever you need it, with outstanding availability/update. EMS managers can access reports, check productivity, monitor key performance indicators, and collaborate more effectively with crew. 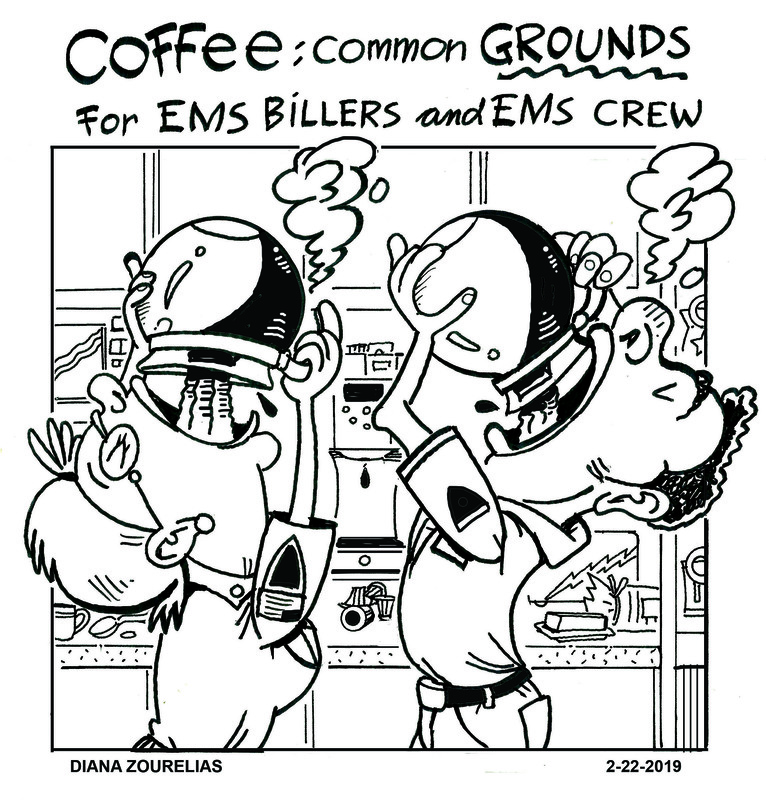 With all your EMS documents online, dispatchers, crews, billers, and managers can easily communicate with each other and follow-up on assigned tasks from the station, from home, and en-route. comes with unmatched online availability, which means your EMS service isn’t losing time and money due to hardware failures and downtime. No more worrying about the security of your EMS ePCR data when AIM handles all back-ups, disaster recovery, patches, upgrades, and performance monitoring for your EMS service. AIM’s EMS ePCR software’s online technology ensures your daily EMS patient care reporting continues without interruption – keeping your crews productive. Better ePCR patient care records and more communication. Track and resolve incomplete EMS ePCR records using note fields and queues that keep billing staff and crew communicating. 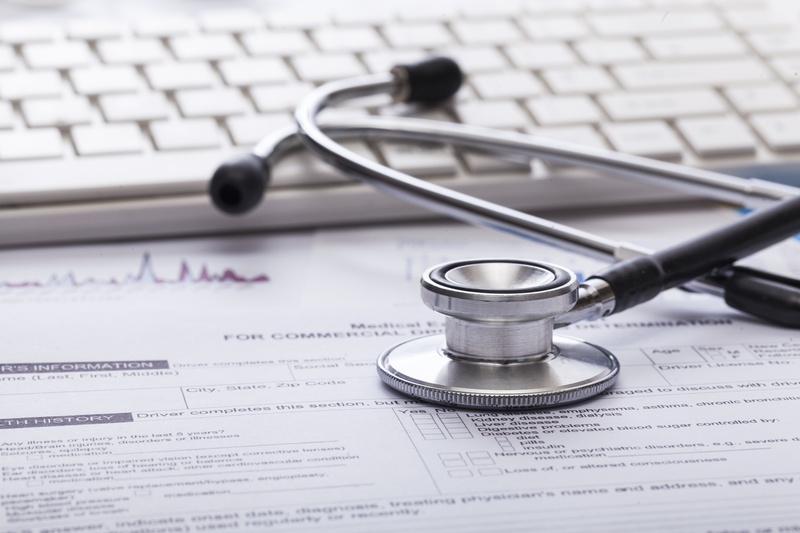 Keep ePCR support documentation organized and complete. Scan and attach hospital face sheets, PCS/PMNCs and other documents to the ePCR, keeping patient records organized and easily accessible. Customize our EMS ePCR Software for your needs and processes. Make it your own with user-definable flow, fields, and defaults based on the type of ambulance call. 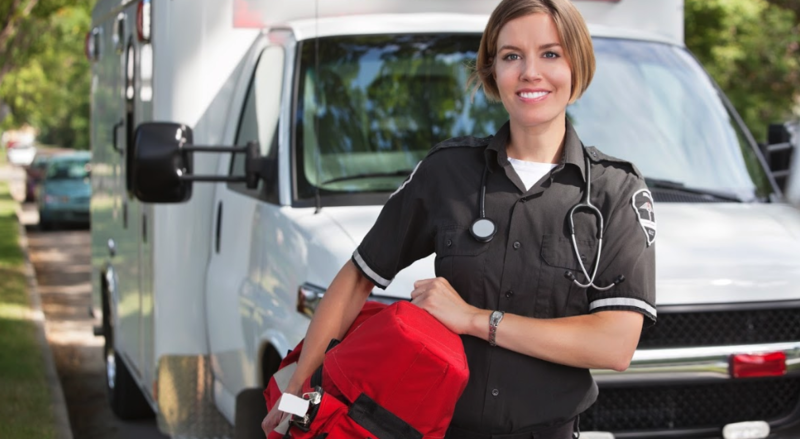 Automate recurring ambulance transports and save time and keystrokes. Create and re-use custom narrative templates for dialysis and other recurring types of transports so documentation is a snap. Access your ePCR data in the field using ePCR Remote Link. Gain direct access to the online Dispatch and Patient Account data and complete patient care report history in the field. The ePCR Remote Link also allows for trip data transfer from remotes to command as soon as a trip is finished, plus automatic synchronization of setup from AIM's online EMS software to the remote devices. Lastly, the ePCR Remote Link allows you to upload completed ePCR’s to AIM's EMS Billing Module. Get a first hand look at our EMS ePCR Software.